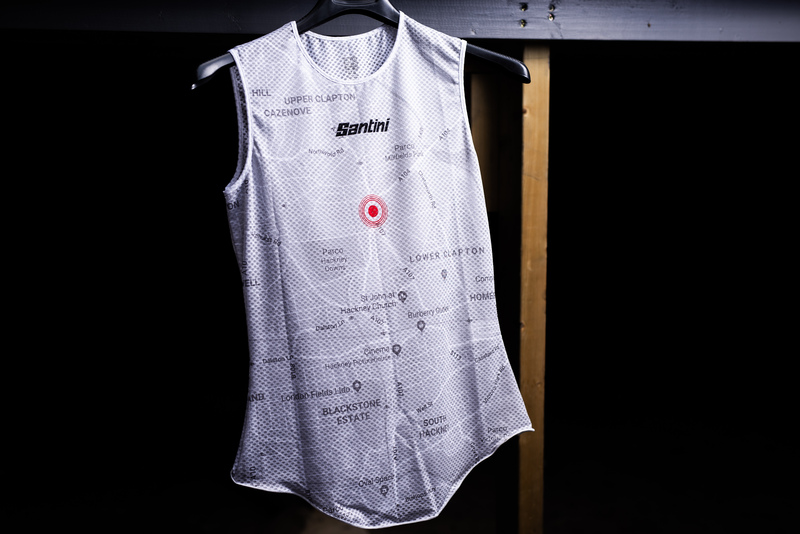 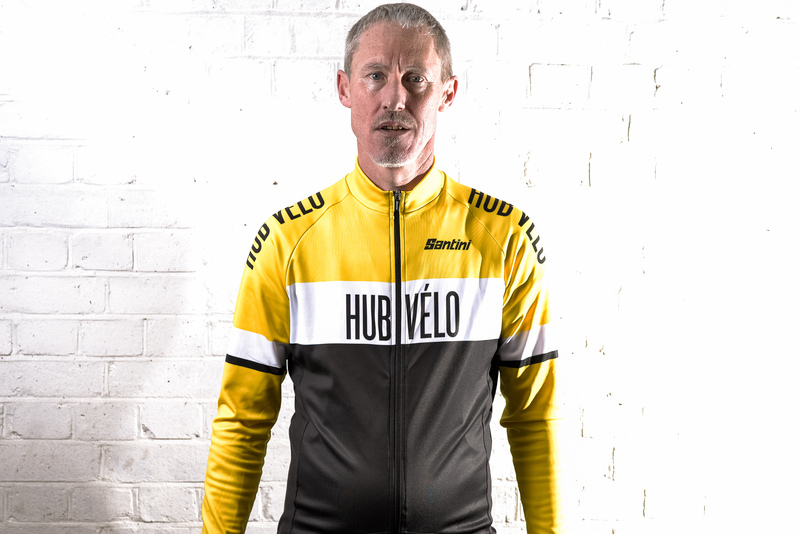 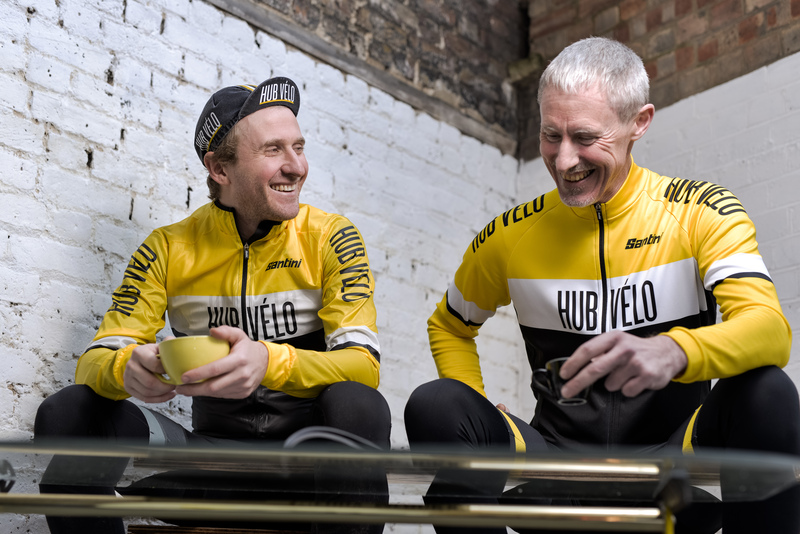 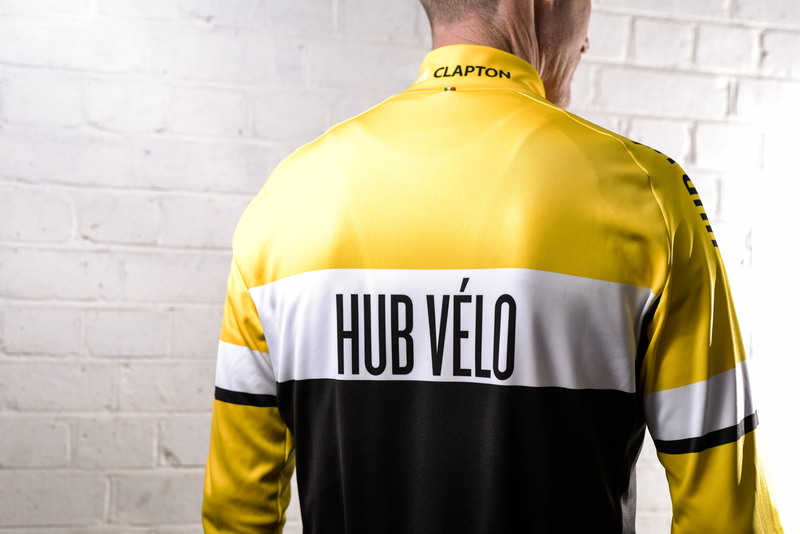 We are taking pre-orders on our new Santini Club Kit. 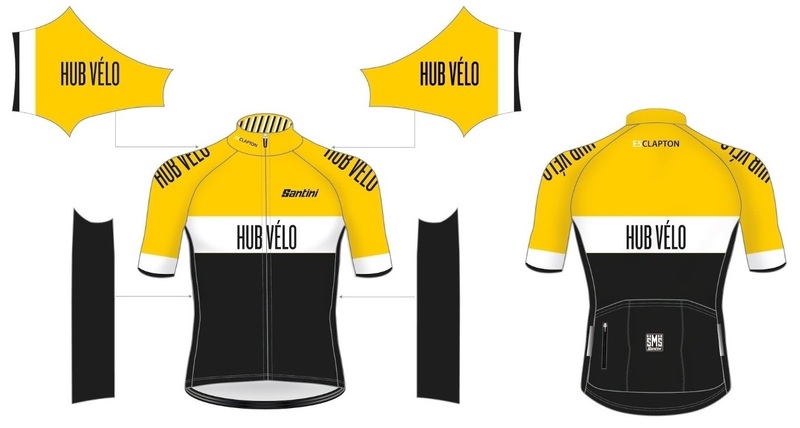 For both skinsuits and jersey/bib-short combination based on the Tono model for the race fit and then the Karma fit for a cheaper training fit. 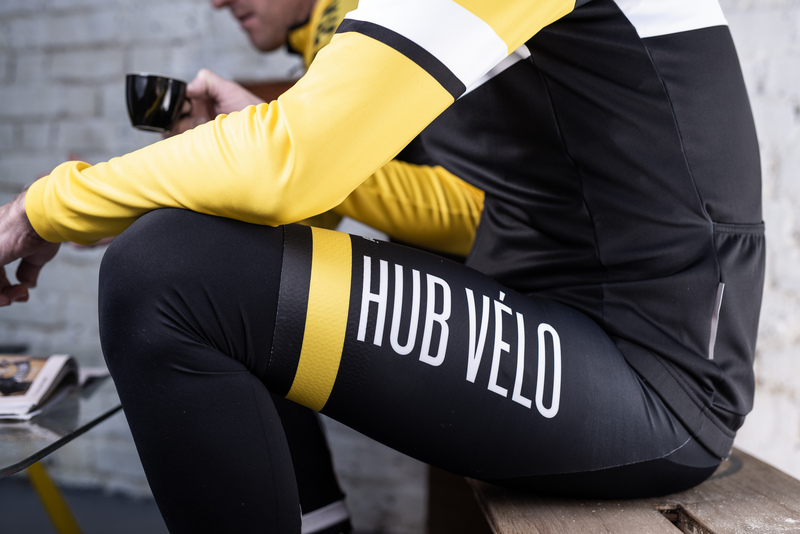 We are also doing some additional essentials like arm warmers, leg warmers, rain jacket and gillet and a base layer!